We are training for cross country which will be on the 23 of May.We started training on the 18.4.2013. By the end of the term we hope to reach wellington by the end of term 2. We are currently at Tokoroa. Our course is around the entire school for 10 minutes. We add our laps together and convert them into Kilometres. 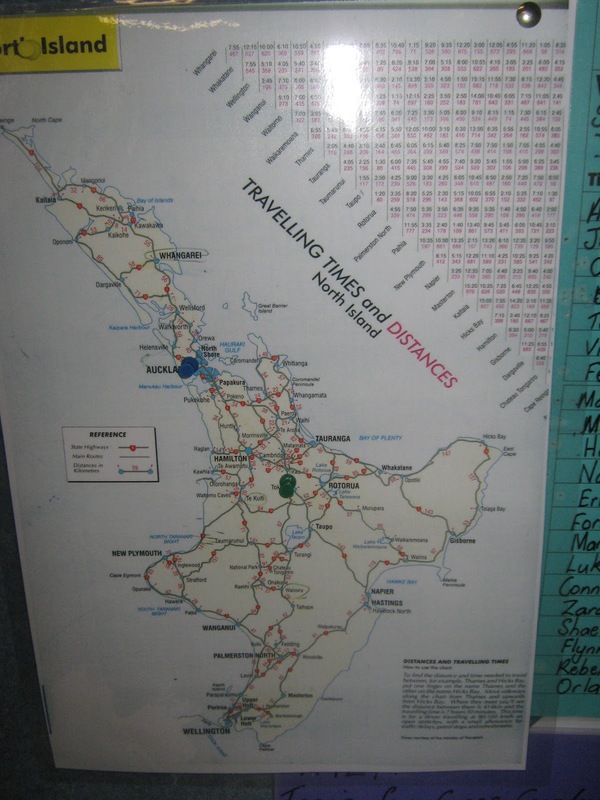 We then plot the kilometres onto our map of the North Island. Later we will be running on the foot path that runs around our school. Well done. Keep up the training, I know it will pay off for you on the 23rd. Well done. That sounds tiring. I was quite suprised that you are traning and to reach wellington. What did it feel like when you are running?